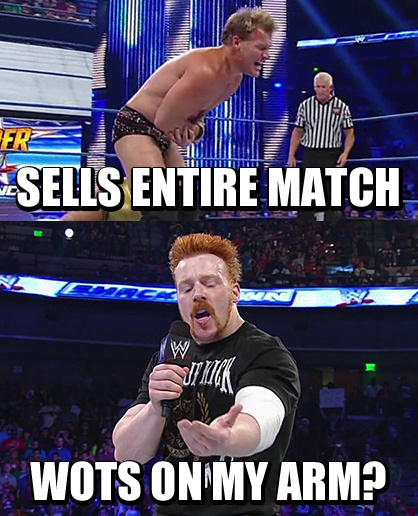 Did Ziggler just no sell friction? See you at Summerslam, fellas! Foot long? 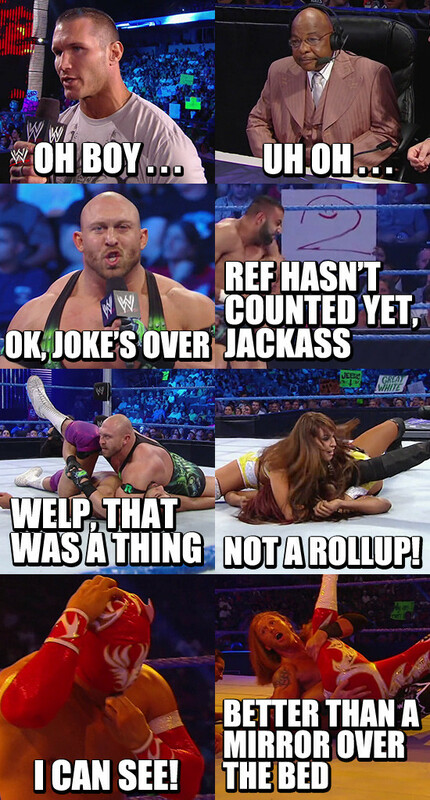 The Ryback like! Don't just dance around, ref!